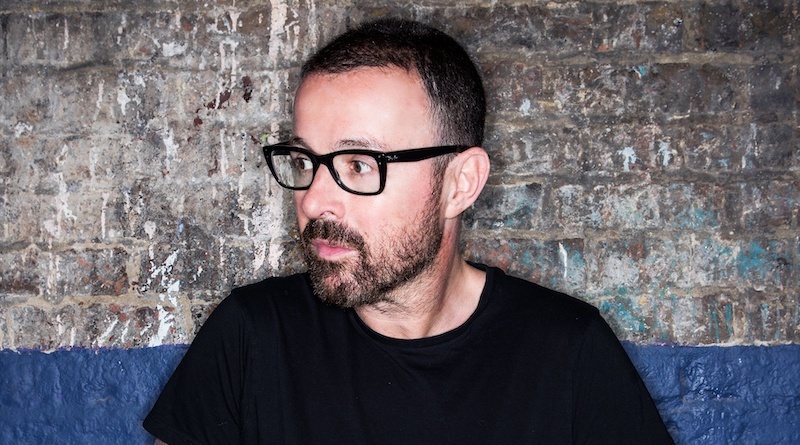 ‘Judge Jules: Live’ will see Jules spinning some of favourite records on a run of UK dates – this time with a 10-piece live backing band. 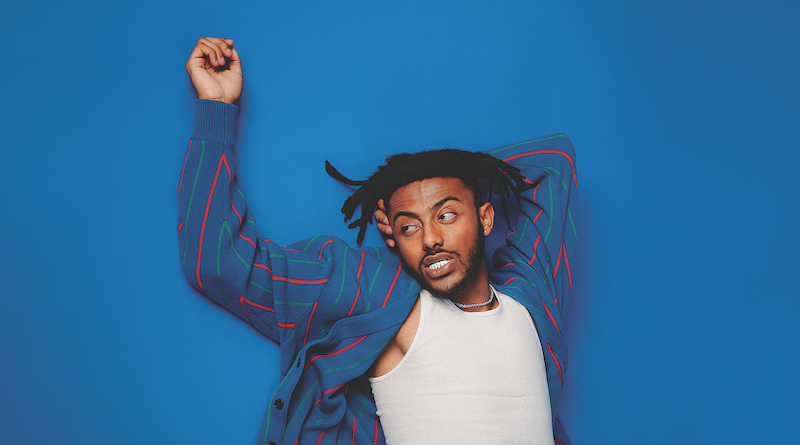 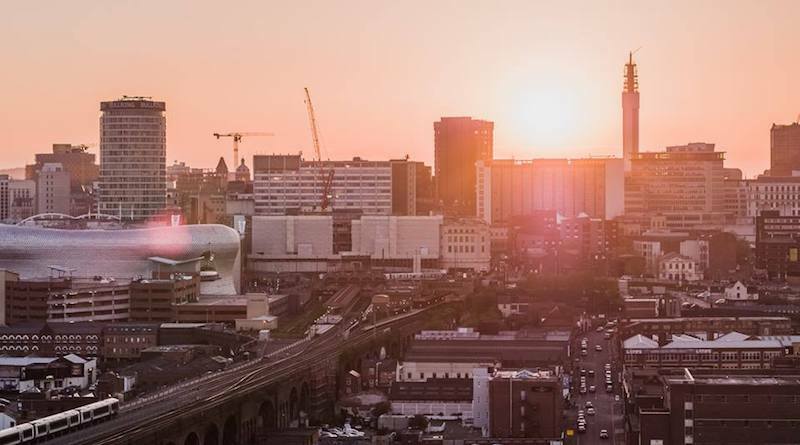 Rising hip star Aminé, is bringing his unique and creative verse to Birmingham with a once-in-a-lifetime gig at newly launched The Mill in Digbeth this February. 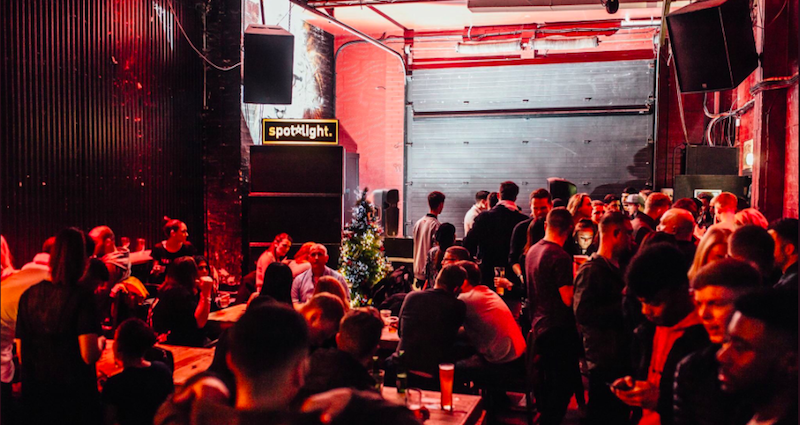 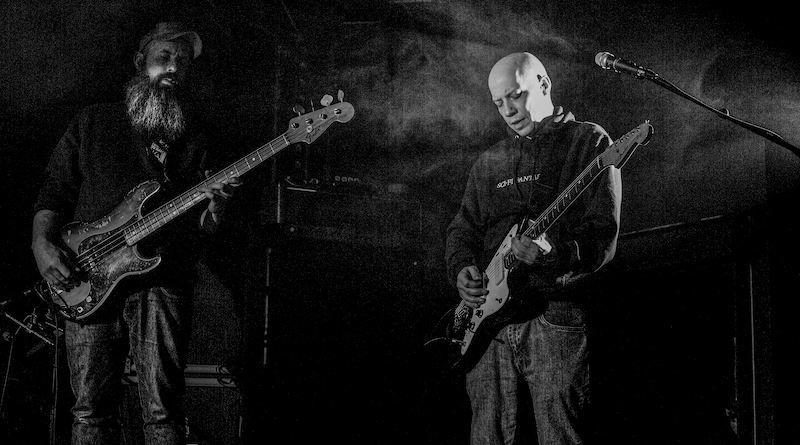 Mogwai performed at Birmingham’s recently unveiled The Mill on Friday 23rd November – with brash and introspective results. 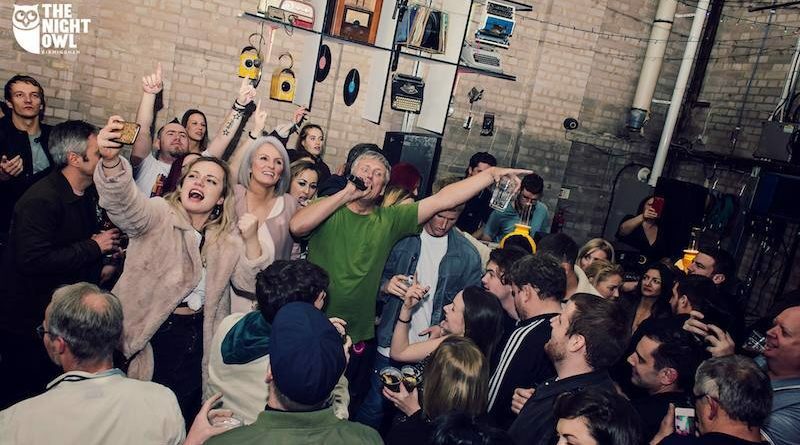 Happy Mondays stars Bez and Rowetta brought their Manchester club night to Birmingham venue The Night Owl on Saturday 10 November.